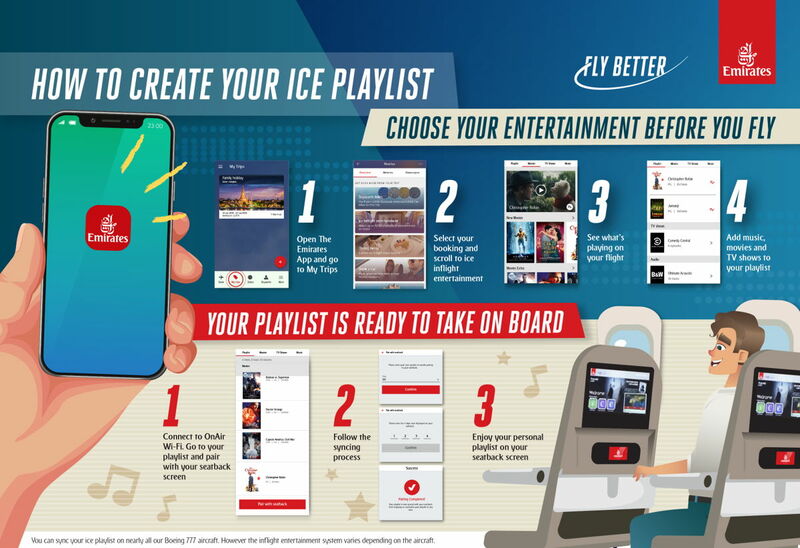 Customers can browse over 4,000 channels of entertainment on the Emirates app, create personalised playlists and sync selection to seat once onboard. The Emirates App is a one-stop travel companion allowing customers to book flights, hotels, car rentals, tours and attractions. In addition to the ice catalogue, travellers can browse through their flight’s menus and wine lists up to a month before the departure date. 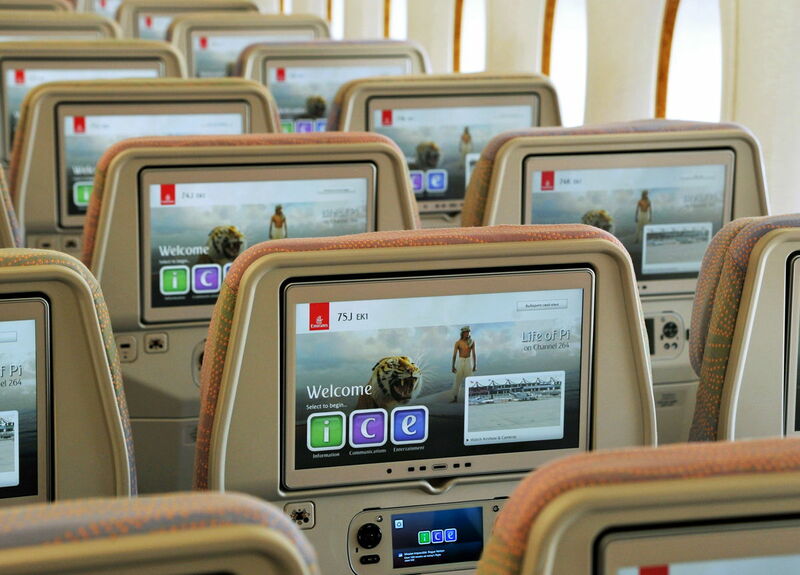 The Emirates app also features 3D seat maps which allows customers to navigate the interior of the Emirates A380 and the Emirates Boeing 777 during seat selection and explore the spacious cabin before they board.